Sound Transit will be conducting public drop-in sessions to view the latest Shoreline South/145th Station concept. 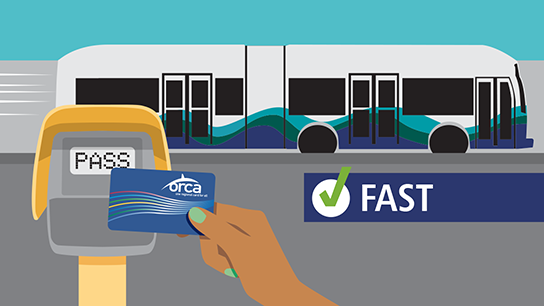 Learn how Bus Rapid Transit (BRT) service could change traffic lane configurations along NE 145th Street. Please join your neighbors on Wednesday, January 30, 2019 at Shoreline Unitarian Universalist Church 14724 1st Ave NE anytime from 1:00 - 8:00pm. Visit the Sound Transit website for more information. If you are unable to drop-in on January 30, a similar drop-in meeting will be held in Kenmore on January 31, 2019.